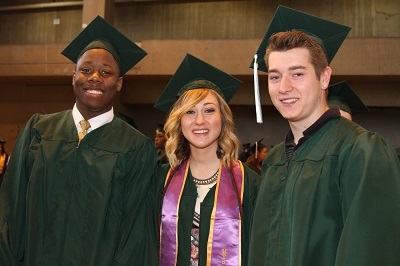 We are thrilled and honored to have been selected by the Aspen Institute College Excellence Program as one of the nation’s top 150 community colleges in recognition of RCC’s exceptional student outcomes in the areas of student learning, certificate and degree completion, employment and earnings, and access and success for minority and low-income students. RCC is now eligible to compete for the 2017 Aspen Prize for Community College Excellence and $1 million dollars in prize funds, as well as Siemens Technical Scholars Program student scholarships. Ten Aspen Prize finalists will be named in Fall 2016. The Aspen Institute will then conduct site visits to each of the finalists and collect additional quantitative data. A distinguished Prize Jury will select a grand prize winner and a few finalists with distinction in early 2017. 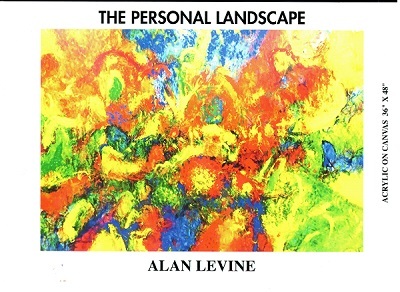 Local Artist Alan Levine will exhibit his work from February 18 - March 6 at the Piermont Fine Arts Gallery at 218 Ash Street, Piermont Landing, Piermont, NY. Gallery Hours are 1-6pm Thursday and Sunday, and 1 - 9 pm Friday and Saturday. All money from the sale of paintings will be donated to the Rockland Community College Foundation.